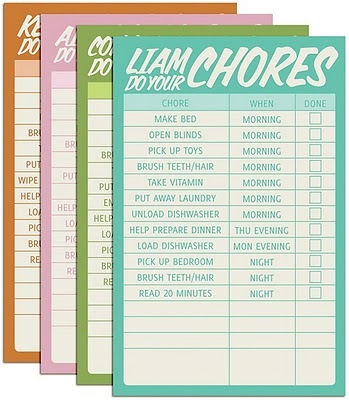 Create your own adorable personalized chore charts for your kids. The Bursett Family blog is offering these darling chart templates for free! Determine what chores your child needs to do, personalize the chart and print. Thanks Bursett Family for the fabulous resource! Make sure to check out our free printable weekly planner for kids!